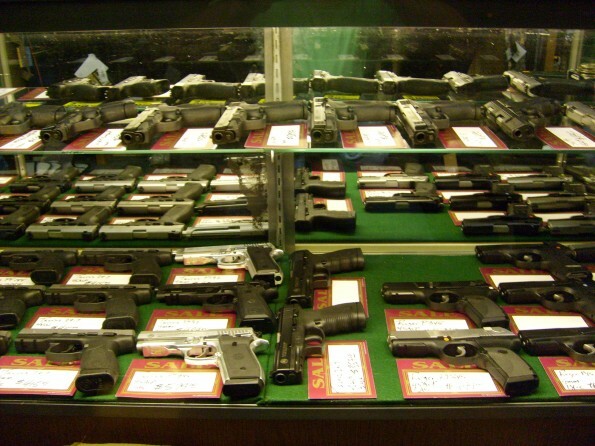 We have hundreds of handguns in stock all the time. You’ll never get bored in this place. Fresh inventory, both new and used, comes in every day. The displays are constantly changing to make room for new stuff. 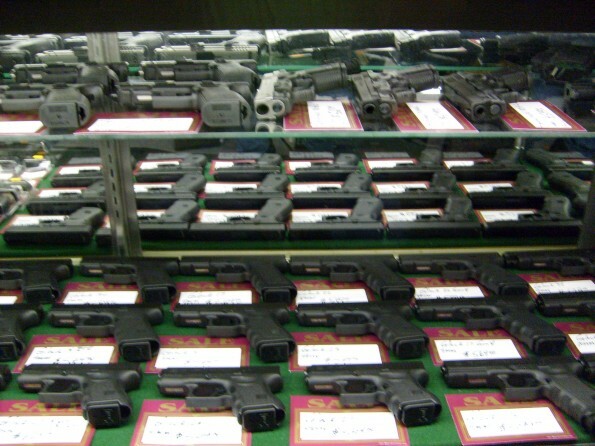 If your interest is concealed carry, hunting, duty, tactical, western, target or collecting, we have a great selection for you.